One of Ireland’s best-known business leaders, Gary McGann has enjoyed a career of astonishing breadth and depth. He has run three of the nation’s best-known companies; Gilbey’s, Aer Lingus, and Smurfit Kappa. 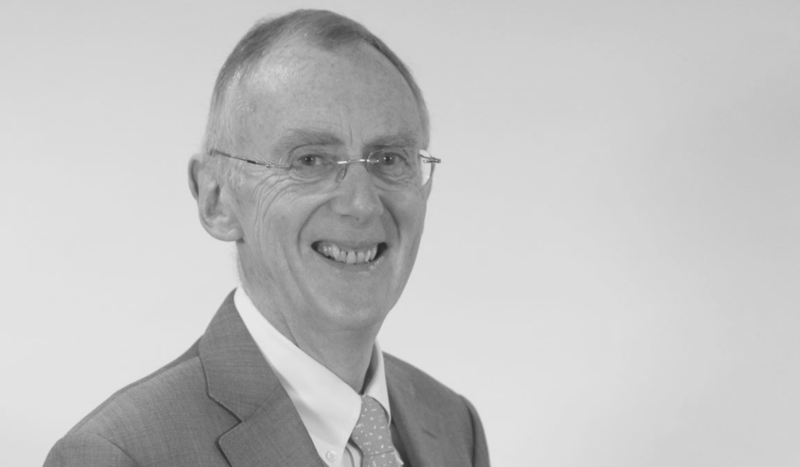 Now a seasoned figure of Corporate Ireland in his late-60s, he’s still serving key roles in Paddy Power Betfair, Aryzta, Aon Ireland and Sisk. He’ll offer an intriguing and invaluable angle of insight at Pendulum Summit in Dublin this January 9th and 10th; reflections on a life in business very well spelt coupled with insight into the principles that have steered him through it. In a superb profile composed by Mark Paul of The Irish Times back in 2015, Gary revealed some of his guiding principles. What will he leave behind once his career has culminated? “Deals, IPOs, transactions, they’re all just moments in time. It’s people, the talent you left embedded, that’s what matters most.” It’s not just what you achieve, according to Gary, “but how you achieve it”, to live with your own conscience and stand over what you do. Having earned promotion from chief financial officer to chief executive at Gilbey’s, he was headhunted by Aer Lingus to become their chief executive. After four years there, he joined Jefferson Smurfit as their chief financial officer, overseeing its merger with Dutch company Kappa that turned it into the global powerhouse it is today. Having also held a key position in Anglo-Irish Bank, he has seen firsthand the downturn that followed the Celtic Tiger. In a 2006 President’s Dinner speech rebuffing begrudgery, Gary did not exhibit any foresight as to the collapse that was just over the horizon, but not many did at that time. Gary McGann will speak at Pendulum Summit in January 2019. To learn more, see our outstanding Event Programme. Places are limited and guaranteed to sell-out, so don’t miss the boat; book today.